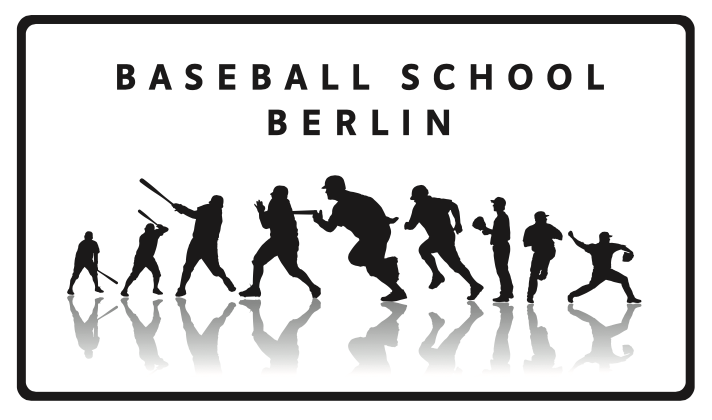 This article is about all the great experiences at the Major League Baseball Coaches Development Program 2016 in Regensburg/Germany. MLB has invited 30 coaches from Africa and Europe and I am very thankful that I had the chance to be part of it. The MLB CDP staff led by Joel Araujo was incredibly professional. The four MLB Coaches from Puerto Rico, Edgardo Lebron, Raul Casanova, Hiram Bocachica, and Tito Stewart were relentless in teaching us the MLBway of coaching. In those four days I got a chance to talk to Coaches from Slovakia, Slovenia, Sweden, Great Britain, France, Germany, South Africa, Uganda, Austria, and Lithuania. All of them involved in teaching the game of Baseball to the youth. Hall of Famer Barry Larkin was also in Regensburg for the MLB Elite Camp. Getting to see and hear Barry Larkin, made me feel like the kid I was 25 years ago when I was collecting Baseballcards, reading USA Today, just to keep up with the latest statistics, and checked the Beckett for the value on my cards. His son might not be the ballplayer he wanted him to be. Barry shared his story about the coach, who influenced his sons love for Baseball in such a negative way, that he quit playing Baseball. At least Barry kept me inspired and enjoy the game! Thanks to some friends that I first met on the MLB Roadshow last year, I enjoyed a nice tour through the ancient city of Regensburg with some of my new peers. As we strolled the city we learned even more about and from each other.